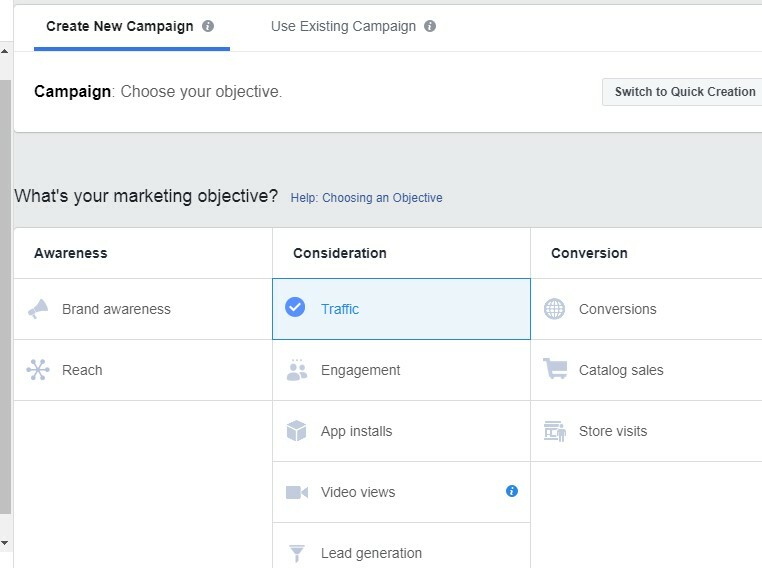 There is much more to marketing on Facebook than just creating a profile. Keeping your fans engaged is the key. Don’t be a brand, but be a community they love being a part of. There are many social media sites that are offered to us. From various social media, maybe only Facebook is the most popular and it will increase every minute throughout the world. 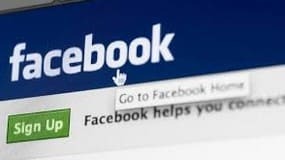 Why is Facebook so popular and why can't users like it to other sites ...? Maybe your question will be answered soon and to find out, here I have written 5 simple elements that many Facebook site users like. By creating a profile for yourself or your business, you are establishing your identity. This will take you a long way in developing relationships with fellow users and in positioning your business. You profile lets you interact with people on a personal note, more so if it’s a local business. Here are some aspects of a profile page. Always put your best foot forward, which means use the most flattering picture as your profile picture. After creating a profile, don’t wait for things to happen. Add new friends every day and the word will spread that you’re on Facebook. Before you know it, you’ll be starting your day by accepting friend requests! However, make sure you don’t add more than 30 – 40 people a day as excessive adding can get your profile removed from Facebook. This is your main platform to interact with Facebook users. Post messages on your wall and also comment on members’ activities, though, only when relevant. Photos and videos are a great way to showcase the latest collection of your product. It enables public figures, organizations and other entities to create an authentic and public presence on facebook. You can encourage users to become fans of your page and share information with them by uploading pictures, videos, status updates, hosting discussions and displaying wall posts. Unlike facebook profiles, pages are visible to everyone on the internet and are generally better for long-term relationships with your fans, readers or customers. Facebook groups allow people to come together around a common cause or activity to express their views. One of the best features of groups is the ability to send messages directly to members’ facebook inboxes. It’s a great way to form a community and help your brand image. 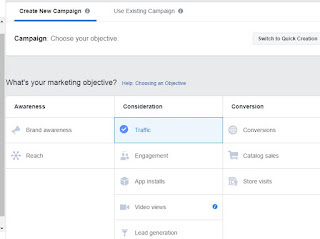 Simply put, Facebook Events can help you connect with your target audience and invite them for your events, even if they aren’t on your friend list or one of your fans. 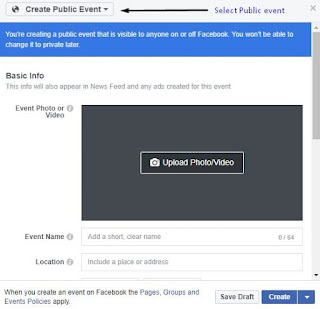 Events can be created individually or even from profiles, pages. What I like is that facebook gives you a choice between making the event public and private. Be unique and keep updating. There’s nothing more boring than bland facebook pages. Add lots of personality and fun to your profile. 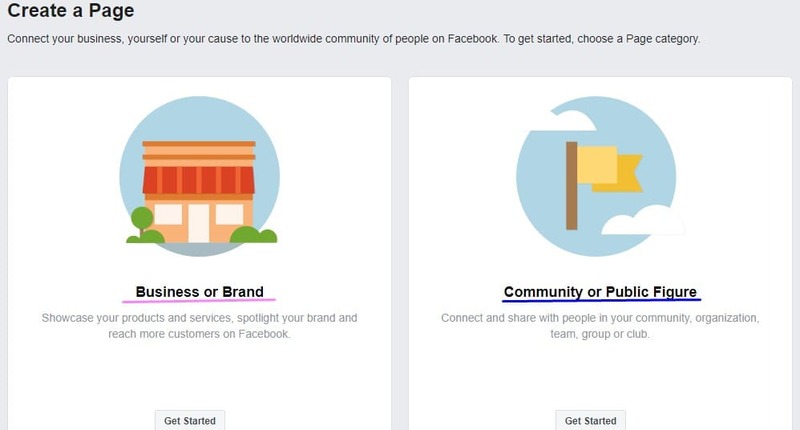 If possible, try to create applications just for your page. Offer something different so that they keep coming back, instead of letting them wait for updates from you. With facebook marketplace, you can buy and sell anything using the listing service. The Marketplace application page displays all the most recent listings in your networks. The difference between normal listings and the marketplace is that you don’t see another boring list of business, but they show up as the site’s own updates. 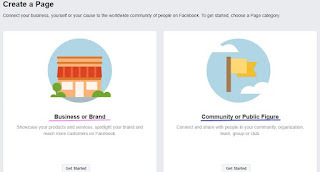 That's 5 simple elements that make Facebook so popular and liked by anyone ... Are you ready to create a community or use Facebook to improve your business ...? Have fun with your Facebook.